Are you ready for Season Two of ABC's "Once Upon a Time?" Are you as big a fan of Once Upon a Time as my wife and I are? I was fortunate enough to be able to review the first season on Blu-Ray for Chip & Company a while back, and while we were fans of the show already, being able to watch it again on Blu-Ray was absolutely incredible and really cemented our enjoyment of the series! Well, get ready for season 2! 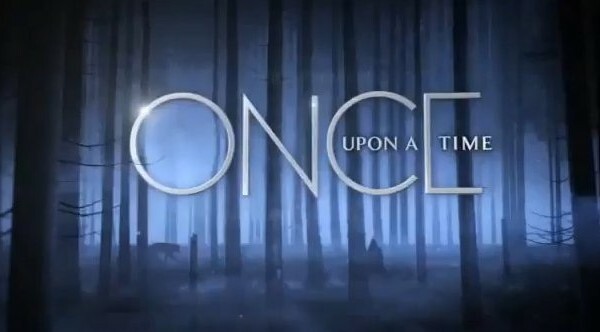 This coming Sunday, September 30, at 8PM, the second season of Once Upon a Time will be here! To get you ready for the next season, here is a trailer for the upcoming season that you might enjoy. Have fun! If you want to catch up again on what happened in the first season, check out the Once Upon a Time site over at ABC. It has a lot of information about the upcoming season, as well as bios of the characters, little snippets of information about things, and more. Have fun! Once Upon A Time: What twist will Cora bring to Storybrook? Today’s the last day to enter to win the TimeStream Software Apps! Next Post: Tiggerific Tuesday Trivia: Carousel of Progress!